in person at the British Museum. Also, it was great to learn about his less iconic works. 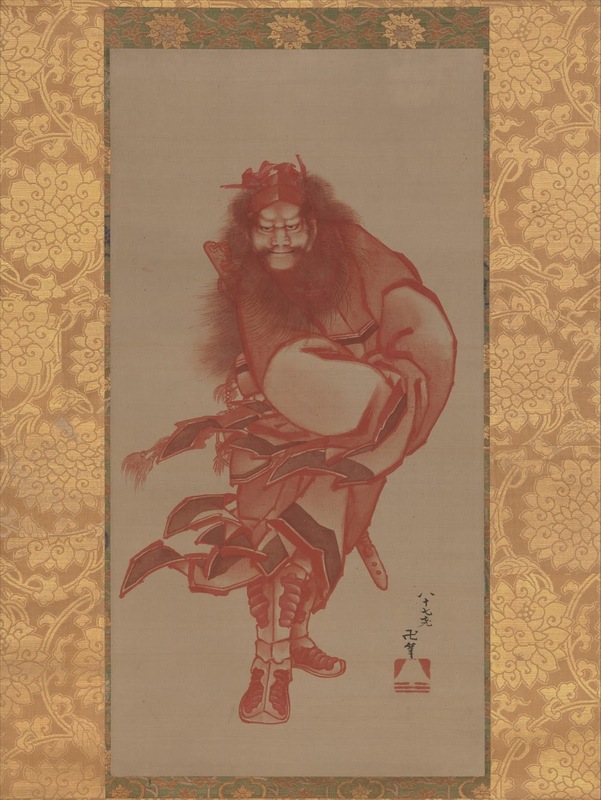 One of my new favourites is Red Shōki, the Demon Queller which was such a dynamic painting to view in person. 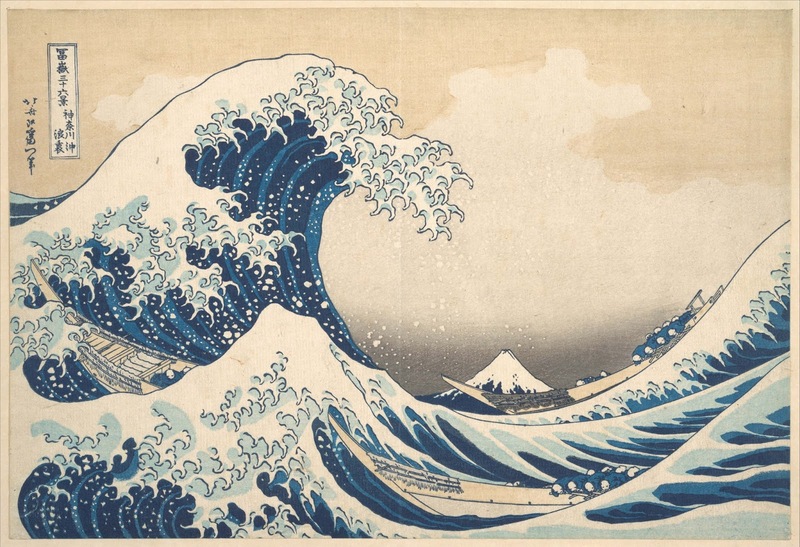 I love the fact that it was the painting that made Hokusai confident that he could earn his living as an artist. And it even makes an appearance in another of his works, see if you can spot it! 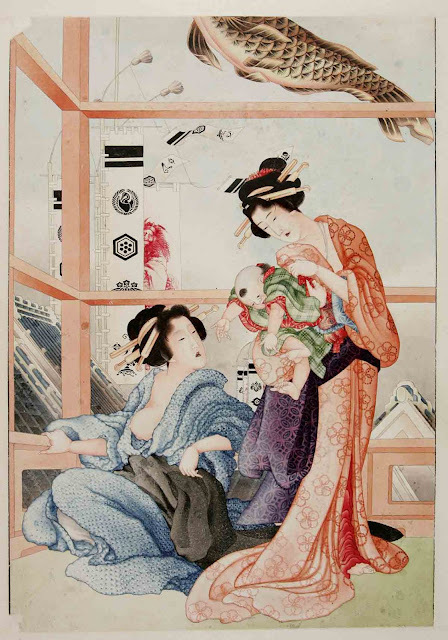 Boys’ Festival,’ ink and color on old Dutch paper, 1824-1826. National Museum of Ethnology, Leiden.